This time of the year – the falls at Mill Creek has barely a trickle of water, after a long hot summer. 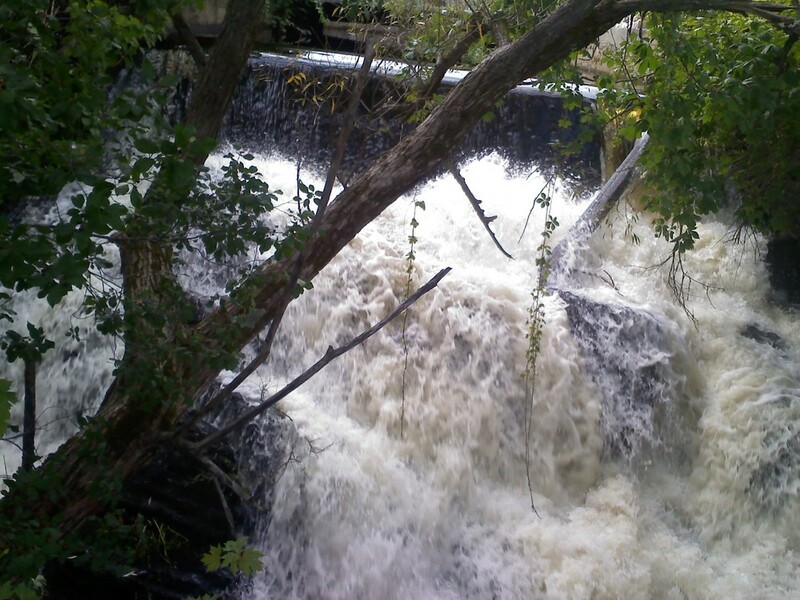 But Irene has turned the falls – near the Band Stand in the Town Park -- into a mini Niagra, as seen above. The lake level is still rising, and there is more rain in the forecast for tomorrow. Sheesh!